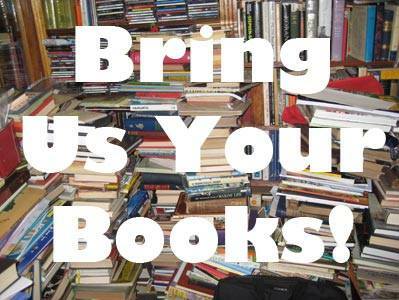 Gently Loved Books Wanted! – Welcome to the Grafton Community Library in Grafton, NY. Gently loved and fairly new (2017-2019) book donations are wanted and welcome. Thank you.